Please let NORML send your opinion on decriminalization to NH Politicians! 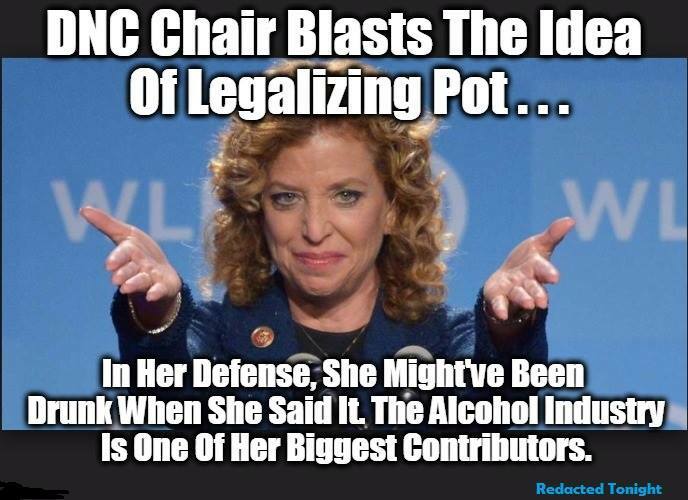 DNC Chair Blasts the Idea of Legalizing Pot … In her defense, She might have been drunk when she said it, the Alcohol Industry is one of her biggest contributors. Previous Previous post: Please let NORML send your opinion on decriminalization to NH Politicians!